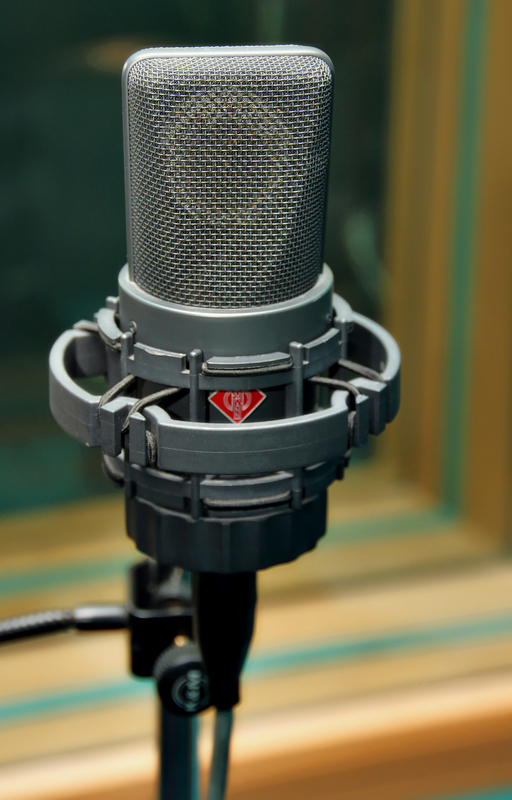 BKP Media Group music recording studios in Dubai include only the latest in audio recording equipment. our state of the art technology will allow you to utilise our recording studios to create advertisements, demos, and so much more. Each audio recording studio offers a laid back atmosphere and professional working environment so that you can relax and fully enjoy the recording experience. BKP Media Group currently has 6 recording studios all running pro tools 10. All the studios are equipped with ISD, source connect and IPDTL.